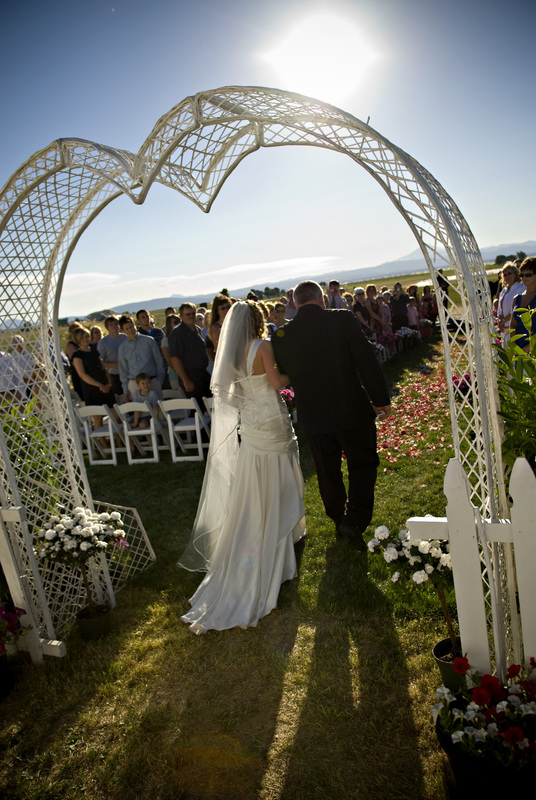 Oregon Party Rentals takes great pride in providing quality equipment and outstanding service for your wedding, party, family reunions, fairs, festivals or corporate events. ​ Our equipment is stocked right here in Central Oregon and is available for all those last minute rental needs. Tents, tables, chairs, dance floors, staging, linens, flatware, glassware, wedding accessories, gaming equipment, concession equipment, paper products, custom design and decorating services, and so much more. ​ Our event staff will work closely with you to help you select the equipment that will help make your event look spectacular, on-time, and on budget! ​ Planning services are offered at no charge as a courtesy to our customers. Our custom software enables us to provide you with detailed drawings of your event layout to help you visualize how your special day is going to look! Customers love how easy this makes the set-up of their event. Helpers can just look at your printouts to see how and where everything is supposed to be placed. We can email or fax these PDF files whenever they are needed during the planning process. 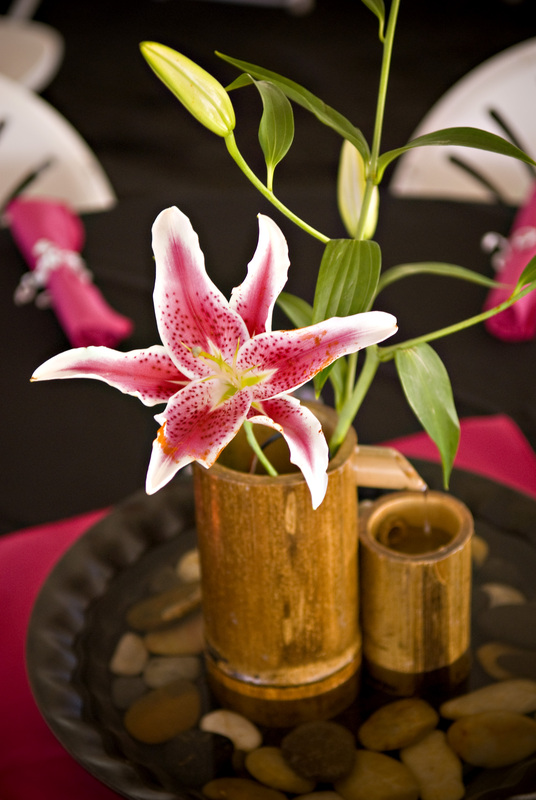 ​ We can work with any size event and every event is important to us. "Memory Makers" for your special event!